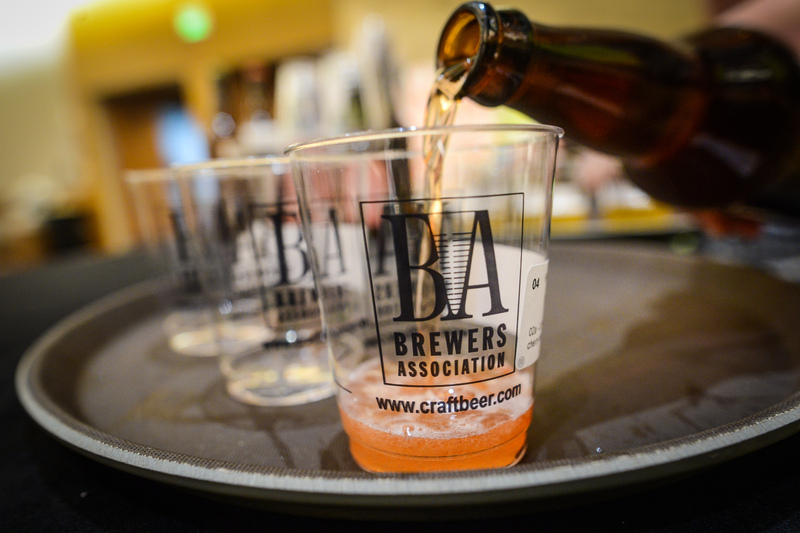 The Brewers Association handed out hundreds of medals Saturday morning at the annual Great American Beer Festival in Denver, CO, and one Montana brewery made a big splash. Helena’s Lewis and Clark Brewing Co. received three medals and was named the Small Brewing Company and Brewer of the Year, an award given to breweries producing between 1,000 and 14,999 barrels annually. Lewis and Clark won the gold medal for Miner’s Gold in the American-Style Wheat Beer with Yeast category, the sliver medal for Pompey’s Pilsner in the Bohemian-Style Pilsner category, and the bronze medal for Prickly Pear in the Classic English-Style Pale Ale category. Uberbrew, the Billings brewery that is no stranger to GABF success, won the gold medal for Alpha Force Double Tap in the American Black Ale category. Uberbrew won four medals and was named the Small Brewing Company of the Year in 2016. Philipsburg Brewing Co., won the bronze medal for 5 Phantoms Pumpkin Spice Barleywine in the Pumpkin/Squash Beer or Pumpkin Spice Beer category. Philipsburg’s 5 Phantoms has frequently won awards in a variety of competitions. This was the first year for the Juicy/Hazy IPA category and, with 391 entries, had the largest number of entries of any category. Overall, the 2018 competition featured 8,496 beers entered by 2,404 breweries in 102 categories covering 162 beer styles, plus Pro-Am and collaboration competitions. The Great American Beer Festival is one of the most popular annual beer events in the world, with 62,000+ attendees sampling beer from more than 800 breweries pouring more than 4,000 beers. You’ll find a list of all the winners at this link. 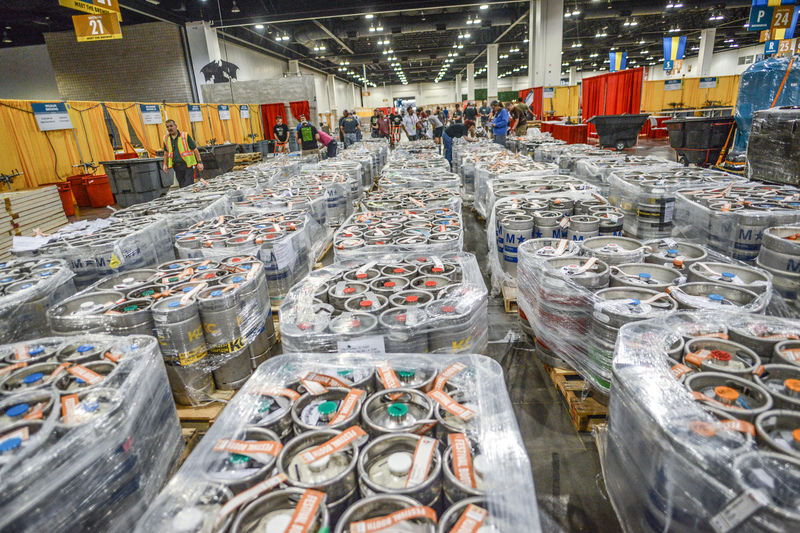 Kegs waiting to head to the festival floor for the 2018 Great American Beer Festival.